World is going through huge digital transformation and human can access almost everything on mobile. Every industry has to be available online as per market trends, hence the demand for software solutions has skyrocketed. With increasing globalization, outsourcing software development has raised as a trend which is fast flowing its potential. Since past decades India has emerged into a major offshore software development center. Although their so lot of competition in the market but India outshines competition both in terms of cost and quality. In recent Deloitte survey, 59% of businesses that were interviewed confirmed that they were already outsourcing to India, while another 22% were considering outsourcing to India. The IT industry in India has its specialization in cloud, digital marketing, analytics, programming and software development. India has low operational and labor costs in comparison to Europe and the United States. The offshore development services providers already have well established studios with talented resources and latest infrastructure as per international standards. Hourly rate of a developer in India is quite low (one third) comparatively. Spending in the software industry in India is forecasted to reach around 5.75 billion U.S. dollars in 2018. As English is an international language and Indian are very much fluent with English, even in southern India their first language is English only. Therefore it make the whole process of communication and workflow smooth. As per EF English Proficiency Index, India ranks third in Asia on English proficiency. Language proficiency made India ahead from china in the global labor market because of as the young English-speaking workforce. 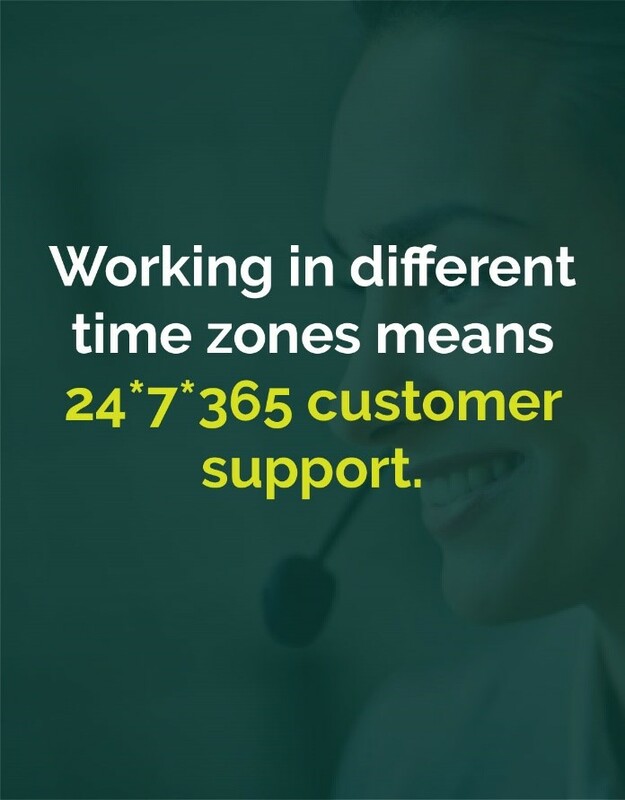 Biggest advantage of working in different time zones it increases the productivity and availability. Working at two different locations gives platform to marketing teams to cover more area worldwide. 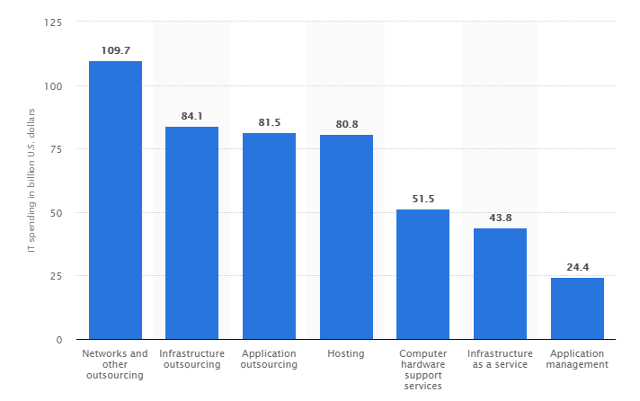 Globally declared, India is the leader of outsourcing in the space of software and automation. Indians are quick at adopting new ideas, practices and technologies and keeping up with latest market trends. If we talk about the latest skillset and competencies, it has covered it all from AI, IoT, Blockchain, Progressive web and Cloud, making it one of the most sought-after markets for contemporary solutions. Proper research must be done before opting to outsource along with visiting the destination country, India, in this particular case. 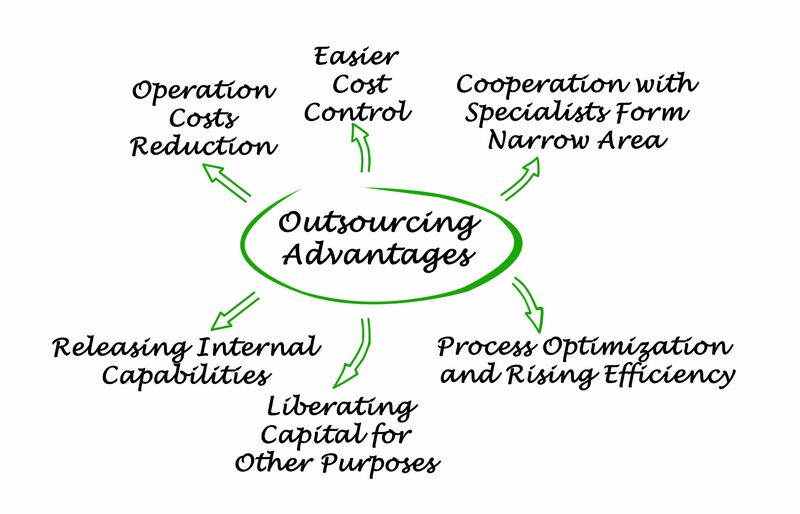 It is also crucial to choose the right city for outsourcing your software development project. Remember, a good outsourcing experience begins with hiring the right offshore team. About Offshore Centre Pvt Ltd.